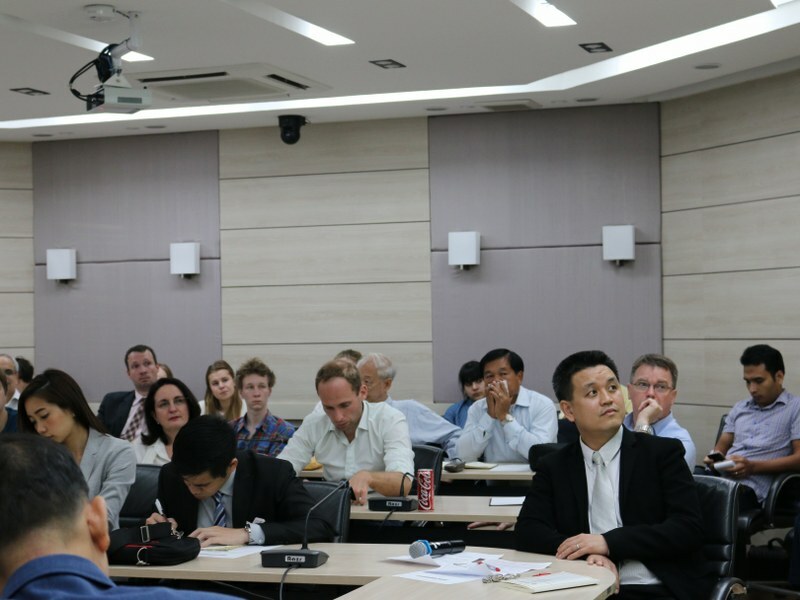 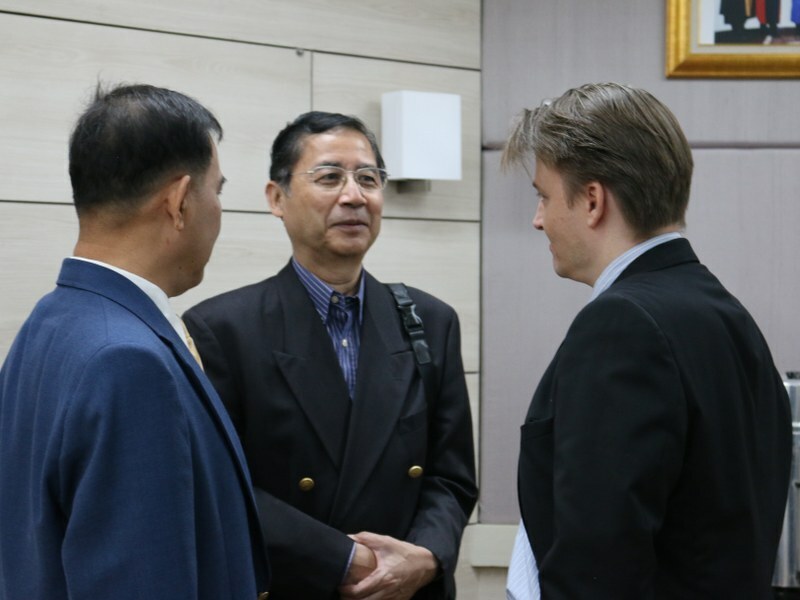 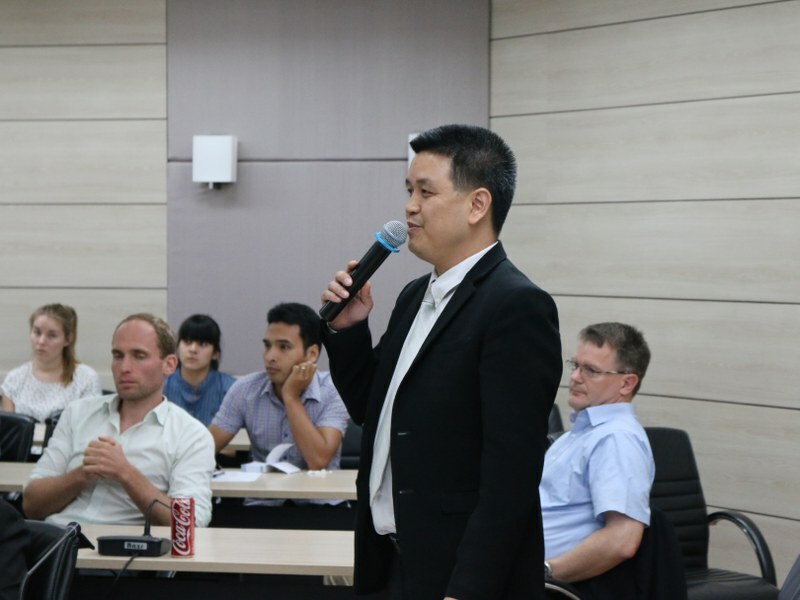 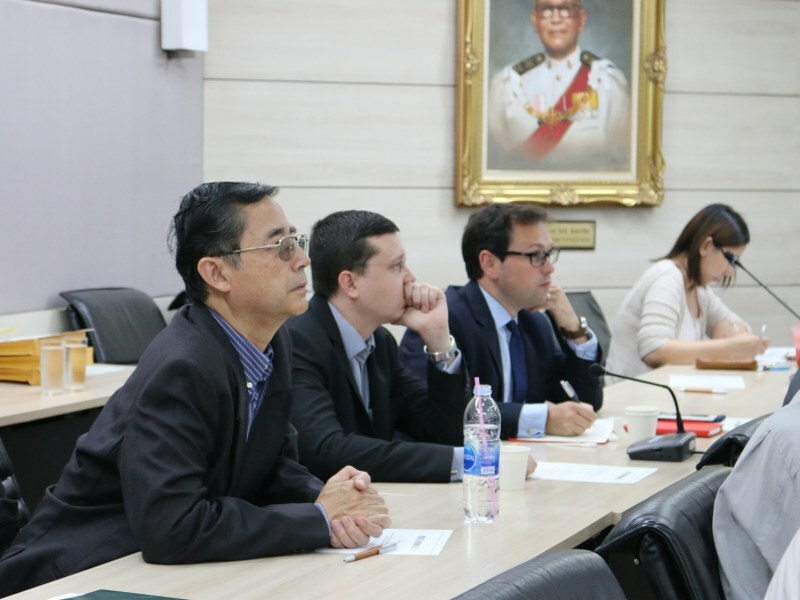 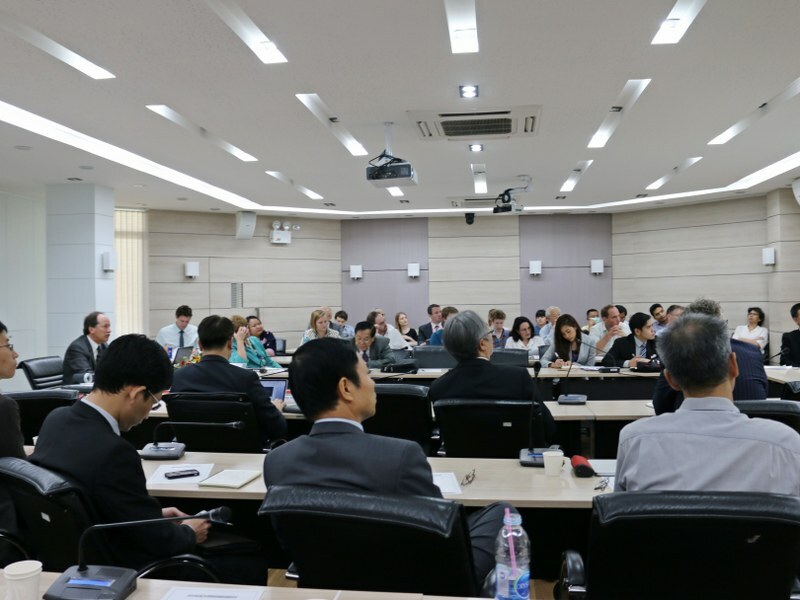 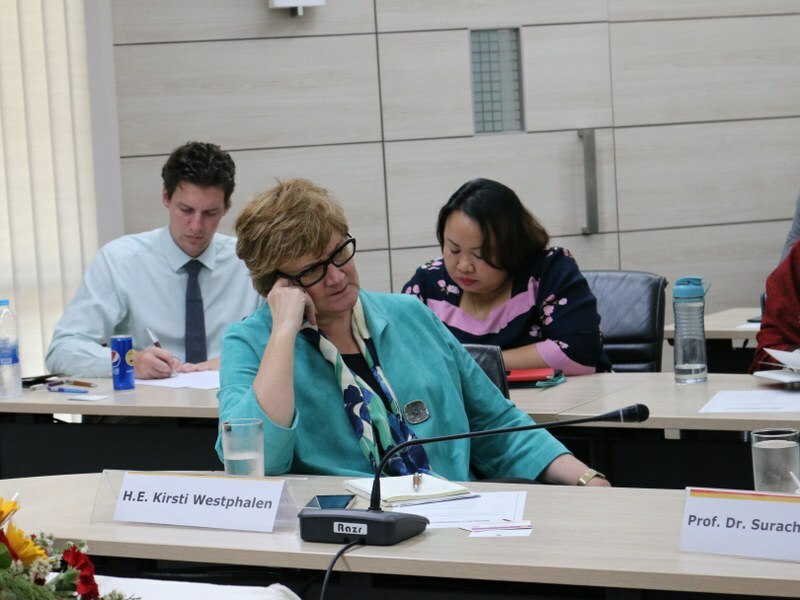 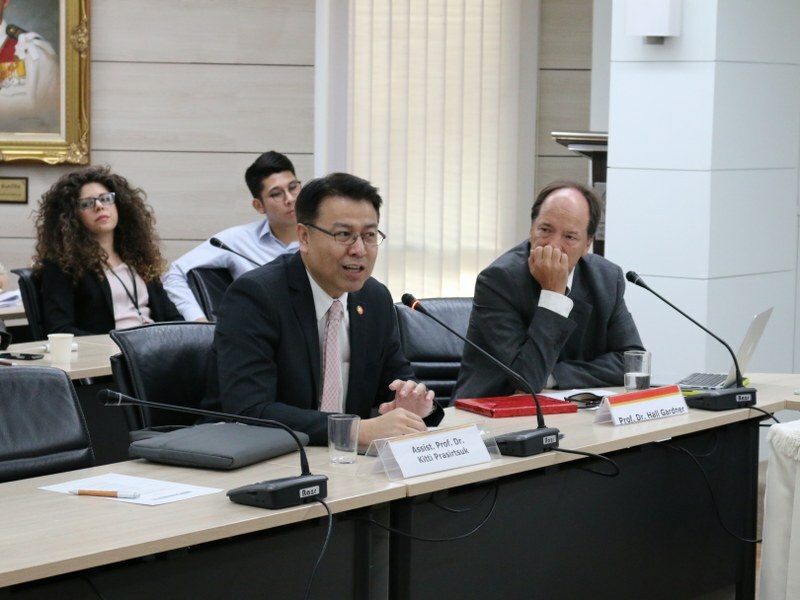 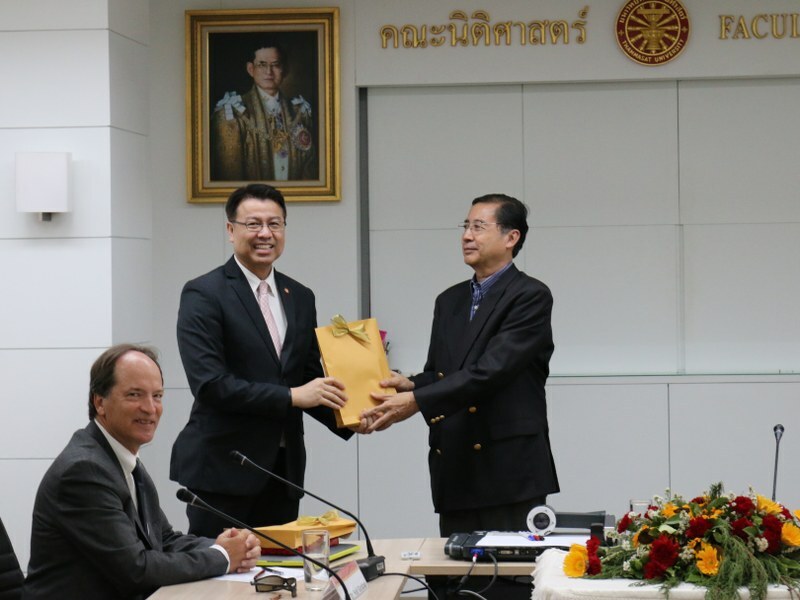 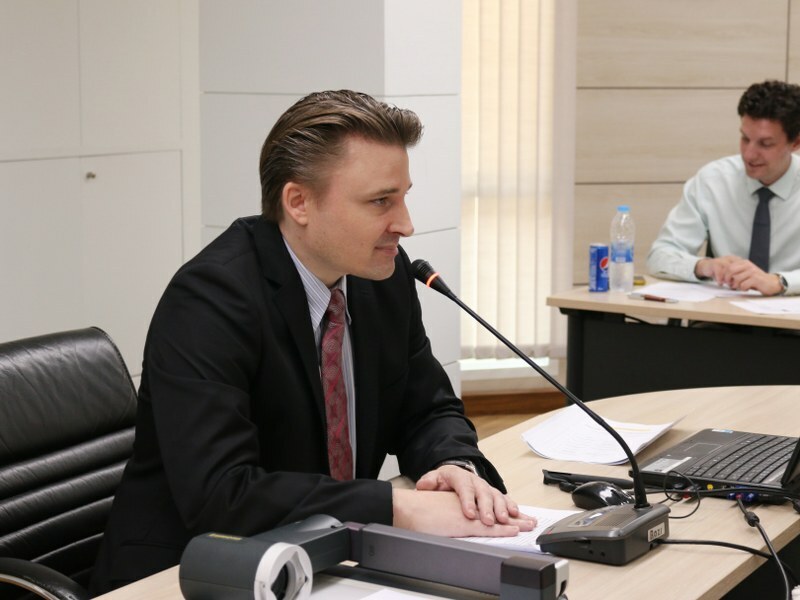 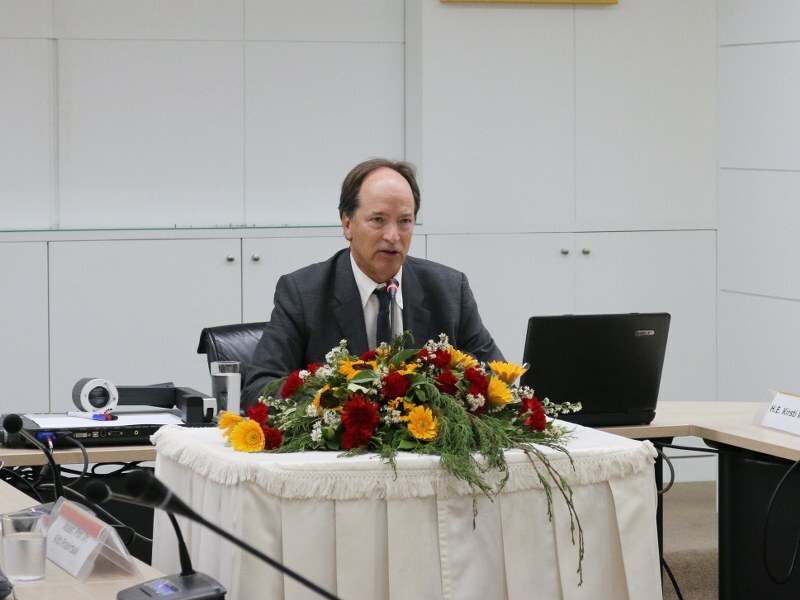 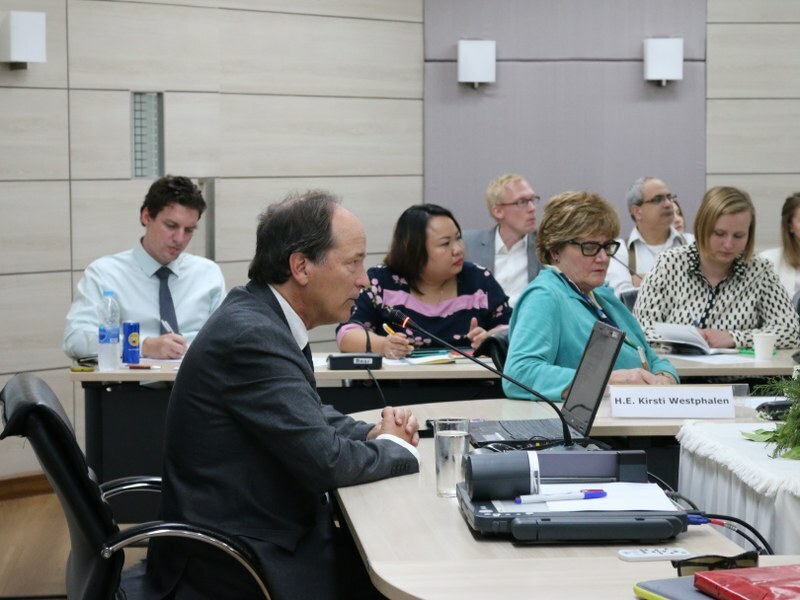 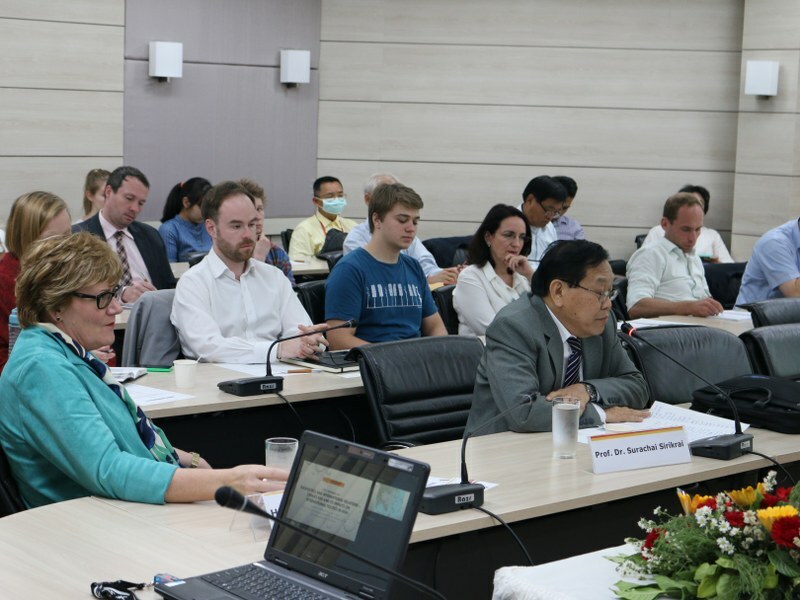 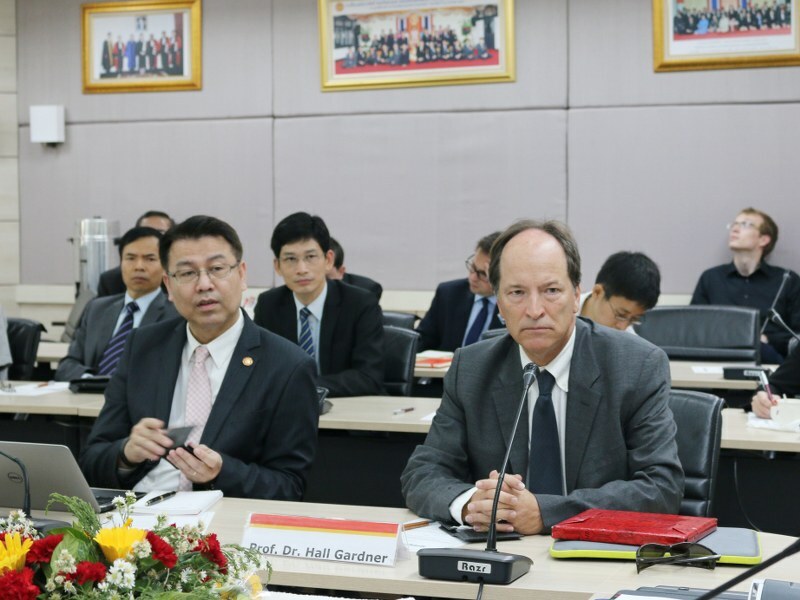 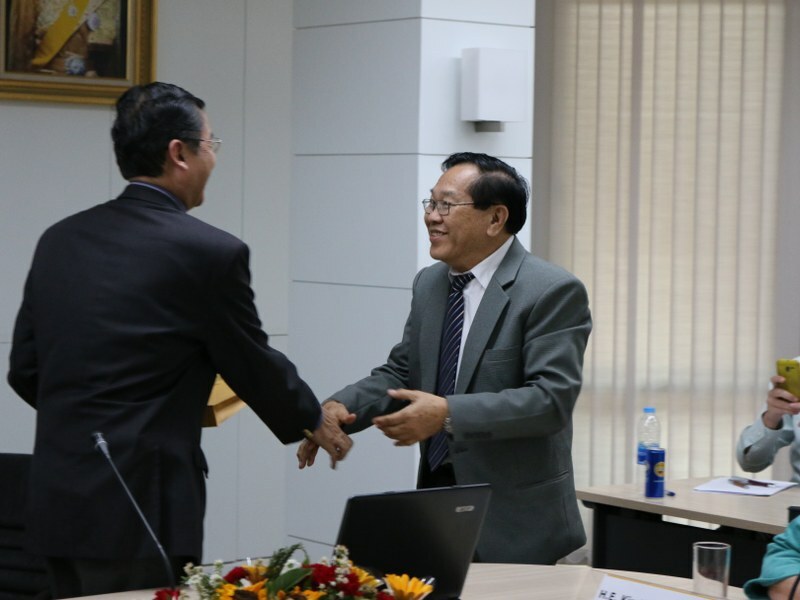 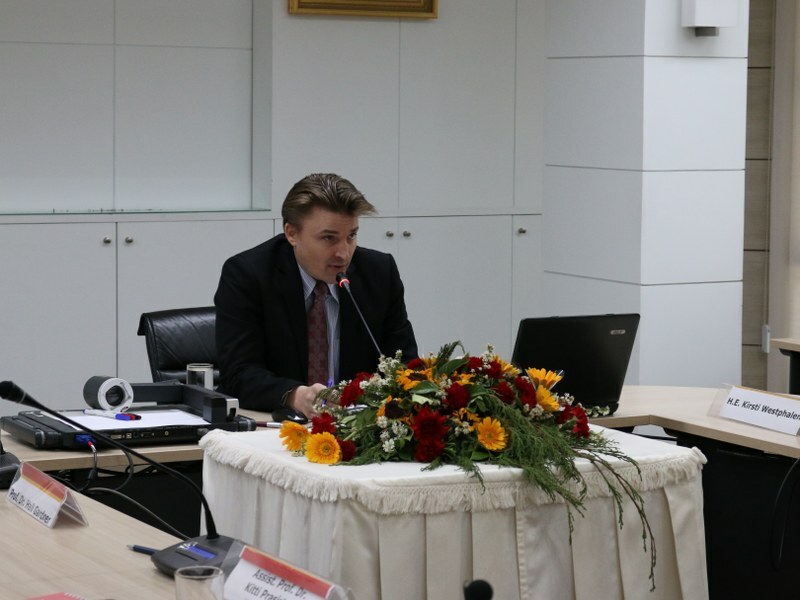 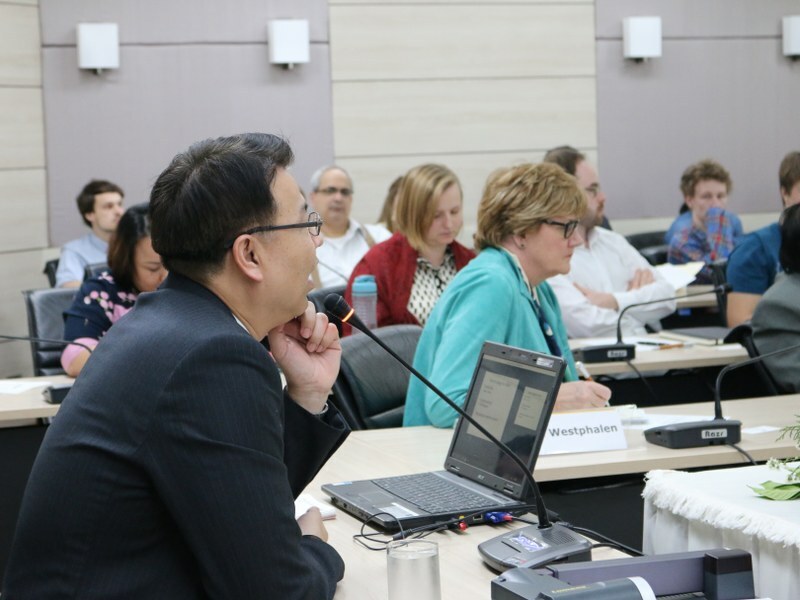 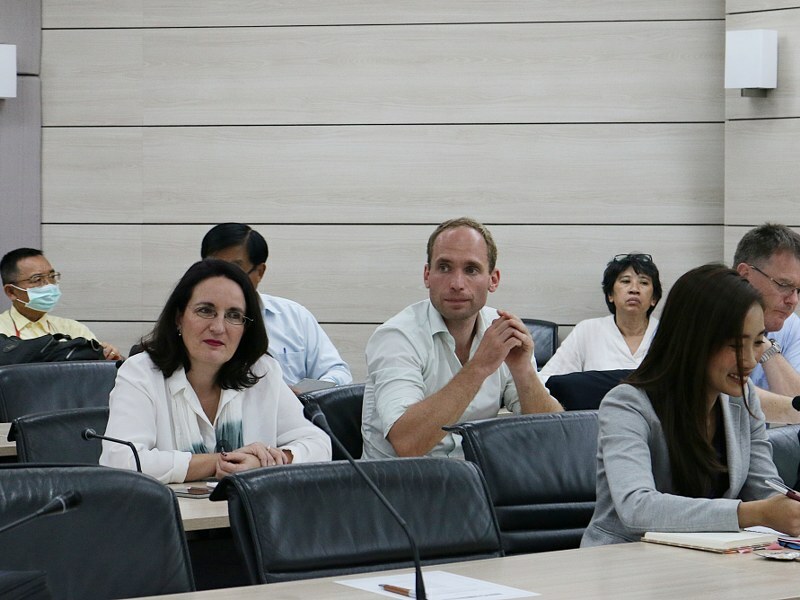 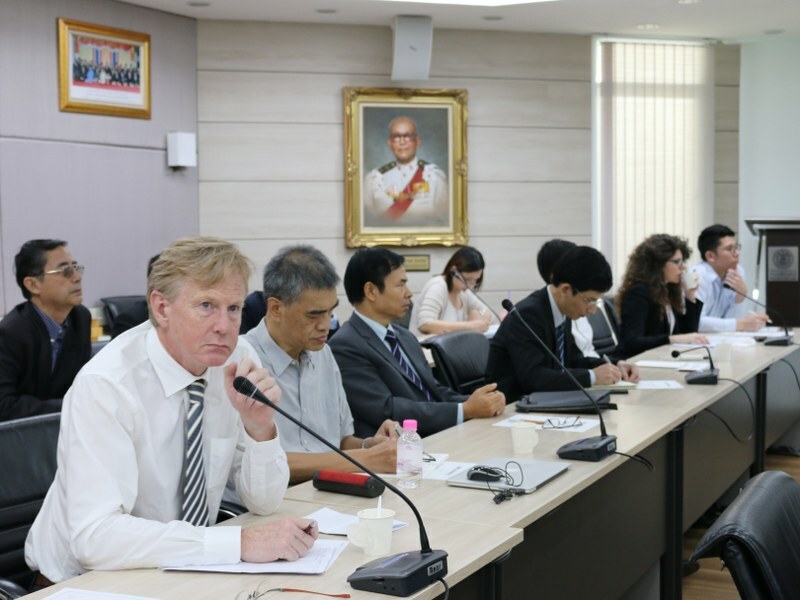 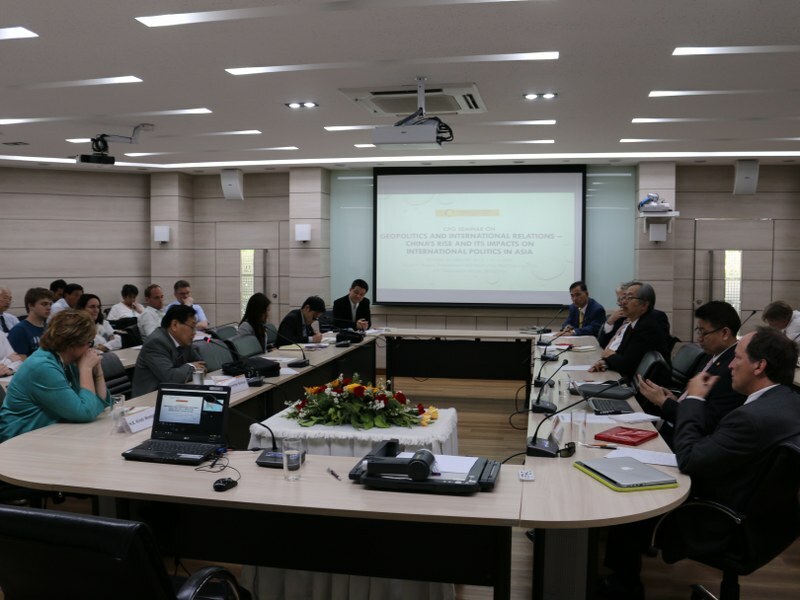 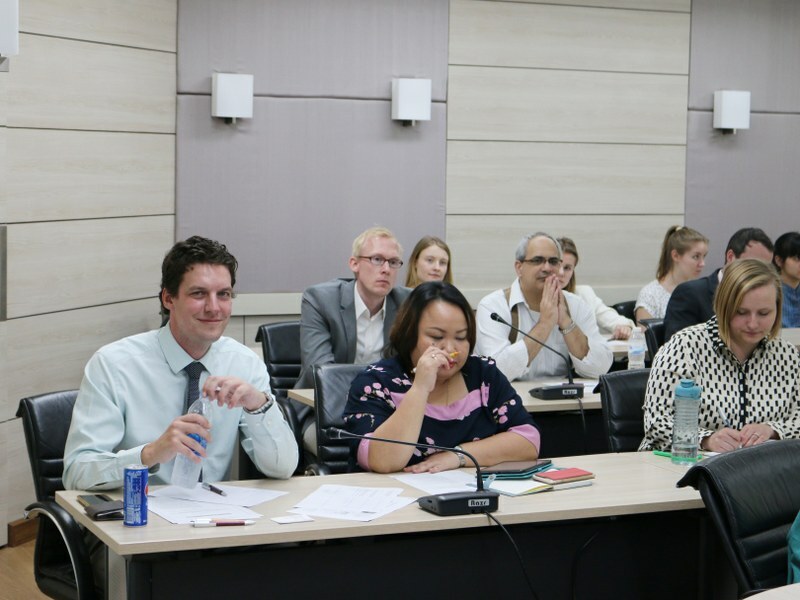 On 29 February, CPG hosted a seminar on Geopolitics and International Relations – China’s Rise and its Impacts on International Politics in Asia” at the Faculty of Law, Thammasat University. 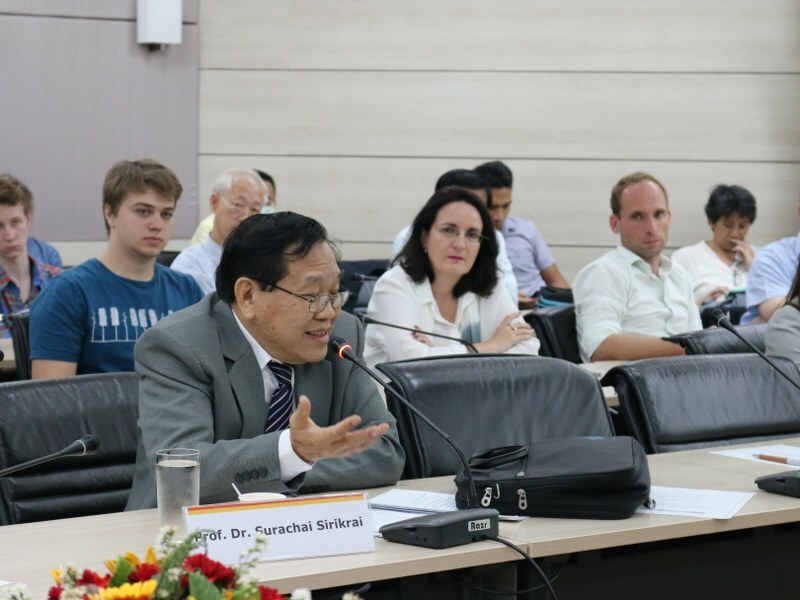 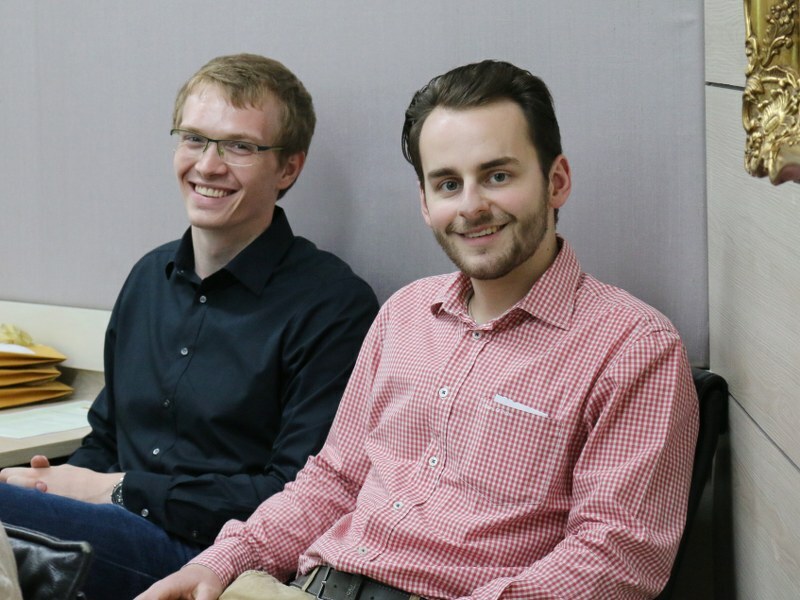 The event addressed the issue of China’s rise and its challenge to US hegemony in Asia. 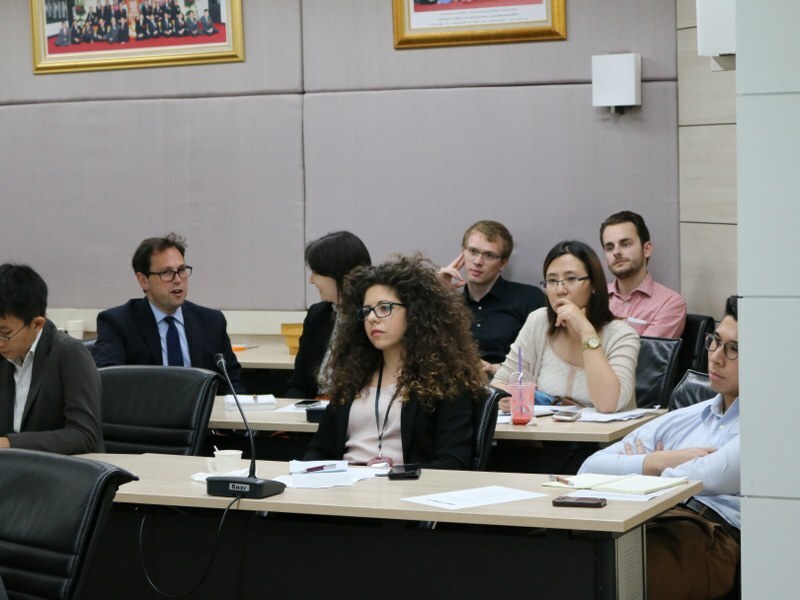 The seminar was opened by an introduction to the topic by CPG Director Henning Glaser in which he drew the attention to core aspects of the US-Chinese struggle for dominance in the Asian region. 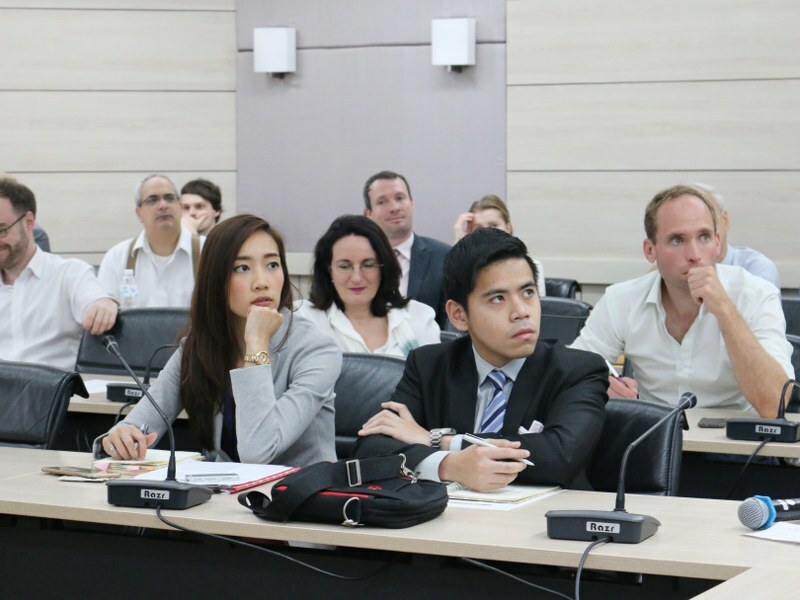 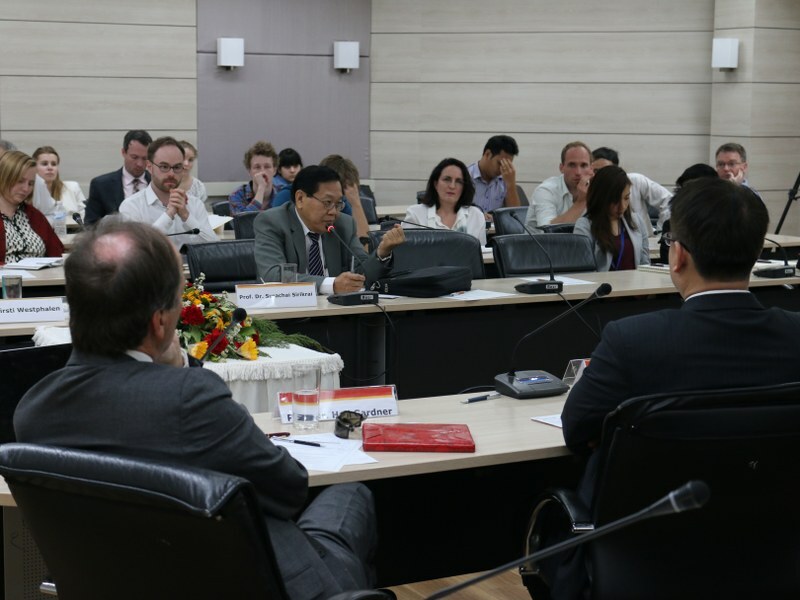 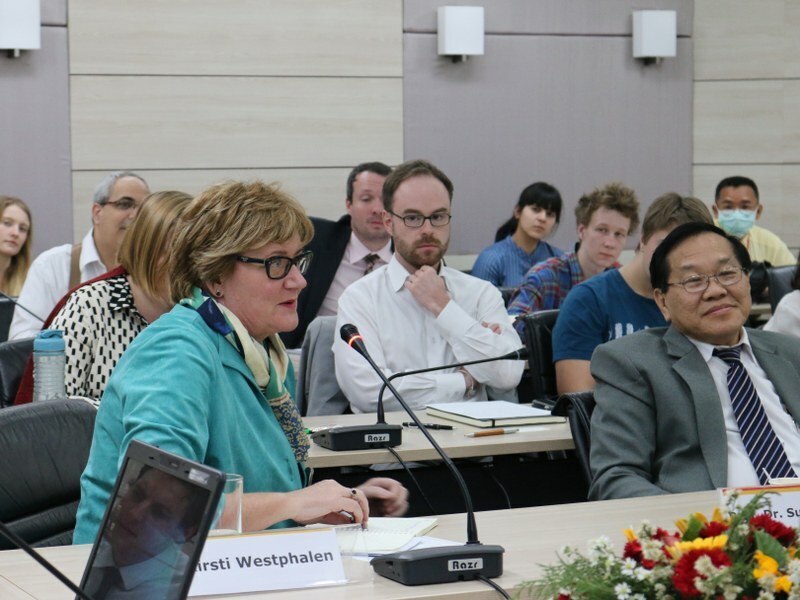 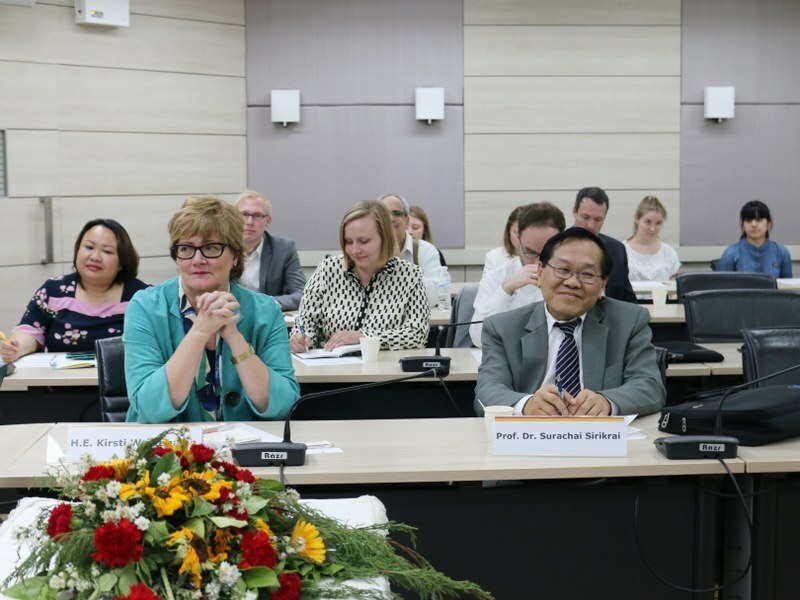 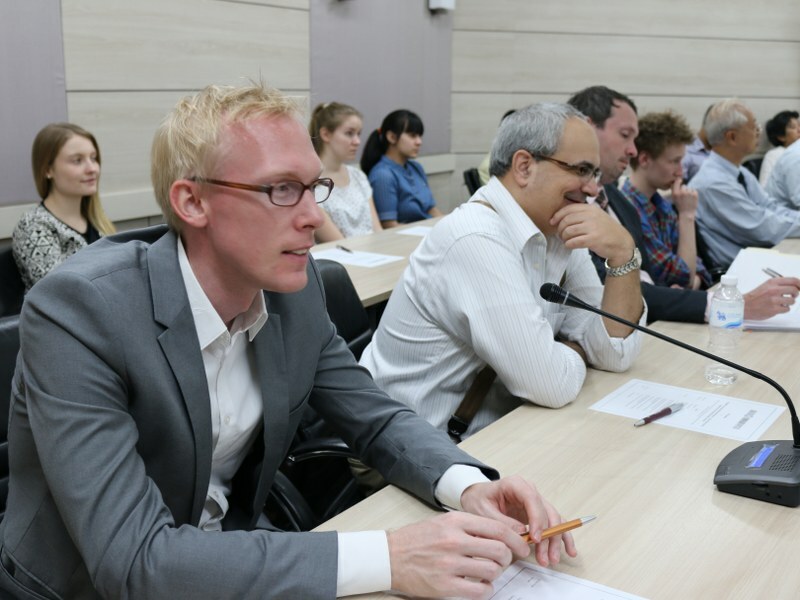 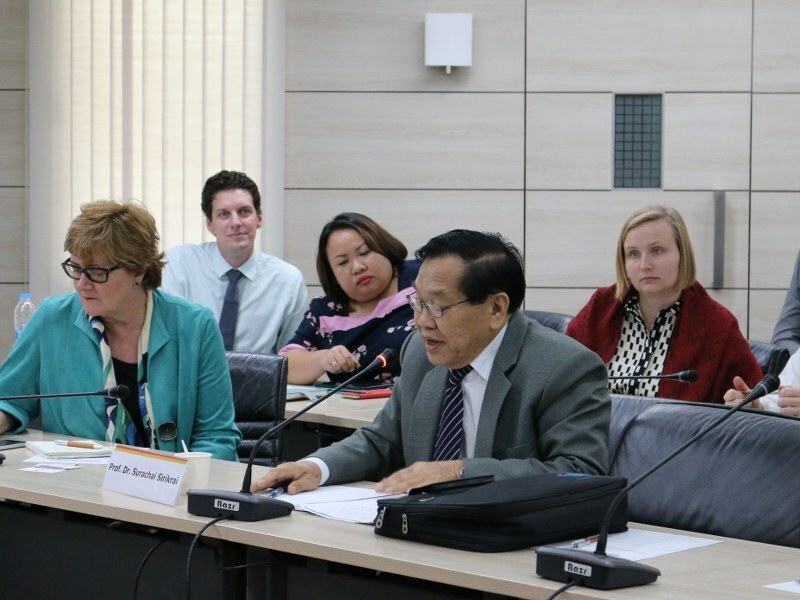 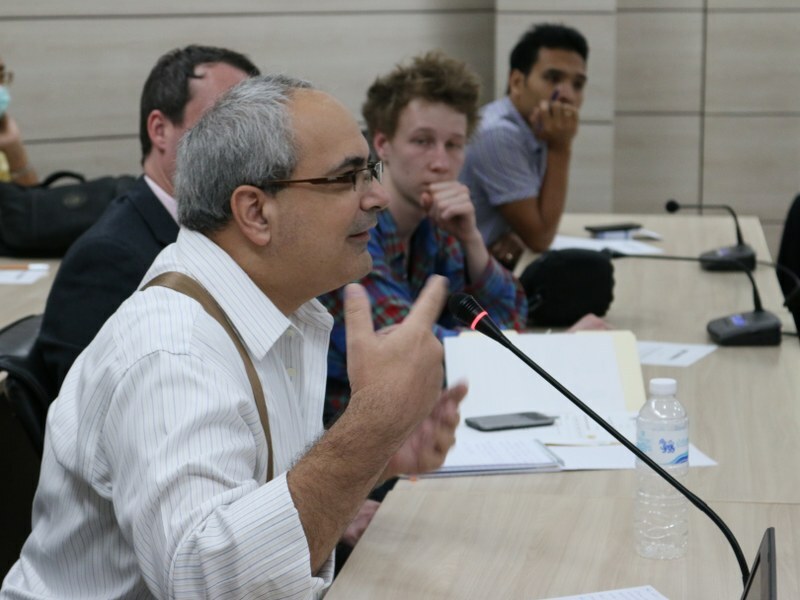 Subsequently, three experts of international relations and politics provided insightful presentations. 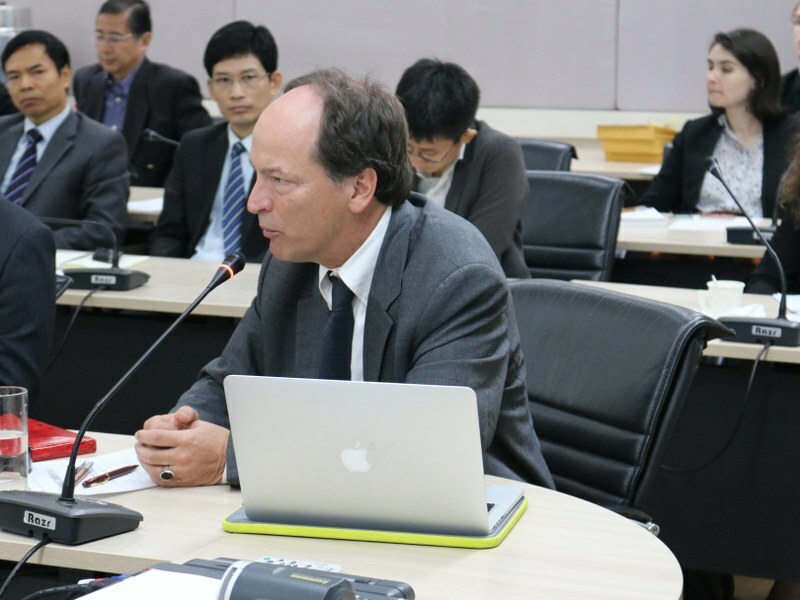 The keynote of Prof. Dr. Hall Gardner, Chair of the Department of Department of Inter- national and Comparative Politics at the American University of Paris, on “Regional and Global Ramifications of China’s Rise” was followed by papers dealing with “The Rise of China and its Impacts on Southeast Asia” and “China’s Rise and New Power Reconfiguration in Asia”, presented by Prof. Dr. Surachai Sirikrai, Faculty of Political Science, Thammasat University, and Assist. 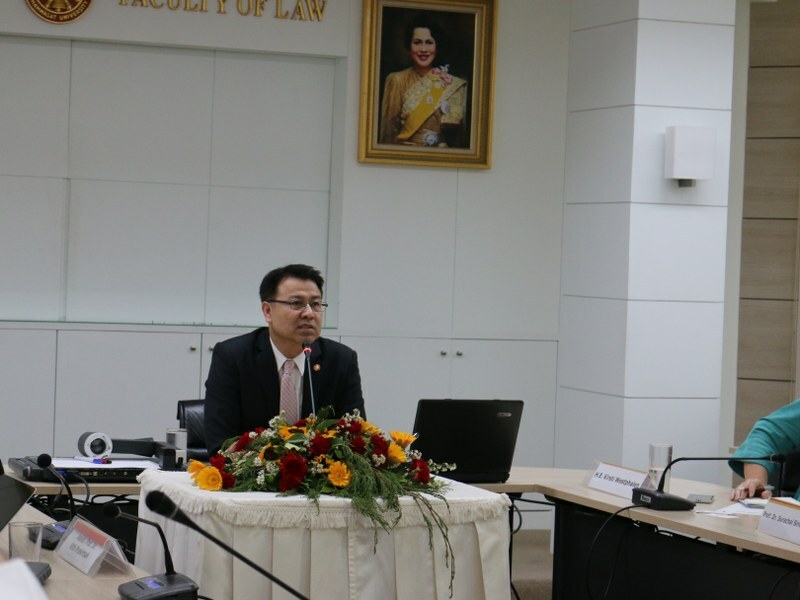 Prof. Dr. Kitti Prasirtsuk, Director of the Institute of East Asian Studies, Thammasat University, respectively. 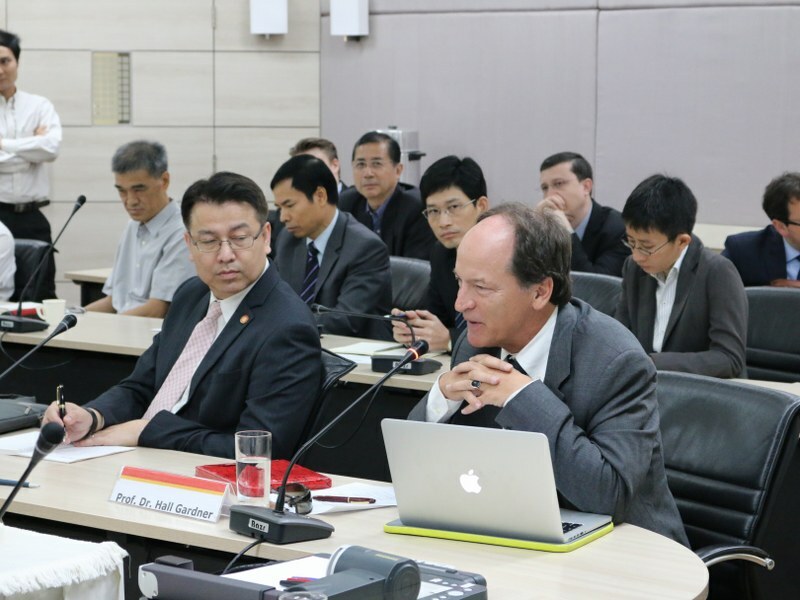 Henning Glaser concluded the event with remarks on the enduring nature of the tension between the US and China in the foreseeable future and on the necessity for Asian countries to positioning themselves on either the US side or the Chinese side.